Every year FFIM hosts an Alumni Day for participants of the "Casting For Recovery" weekend. 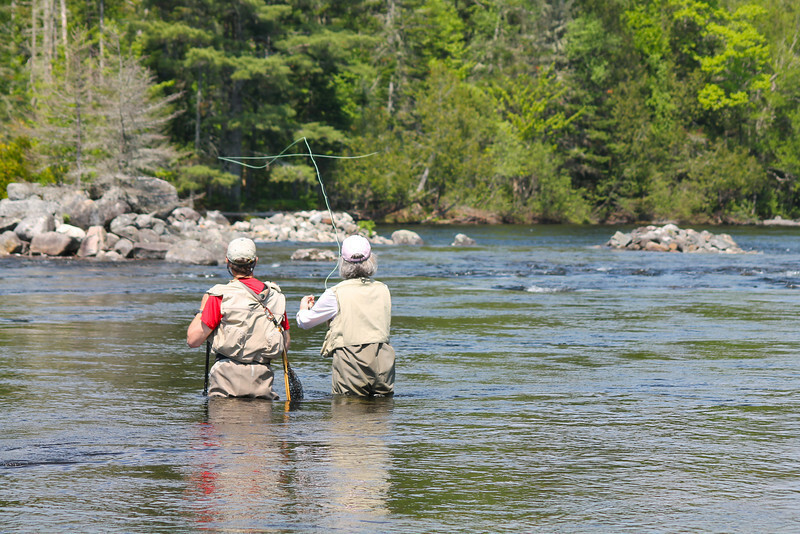 CFR is a weekend fly fishing event for survivors of breast cancer. It is a way to introduce them to the sport of fly fishing and all the therapeutic solitudes that come with standing in a river casting a line for fish. I had the privilege of spending the day taking photos of these great ladies and guides enjoying a day of fishing.